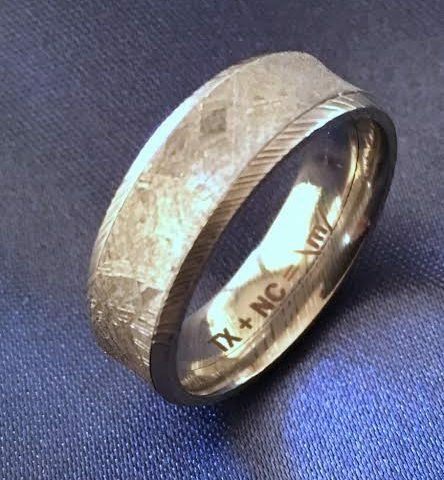 Our original and innovative Meteorite wedding ring lined in Damascus stainless steel continues to be one of the top requested custom rings for a man in our collections. Rings Unique first developed this design about five years ago because a North Carolina man could not decide between a Damascus ring vs. a Meteorite ring. So, we combined the two…no more conflict. 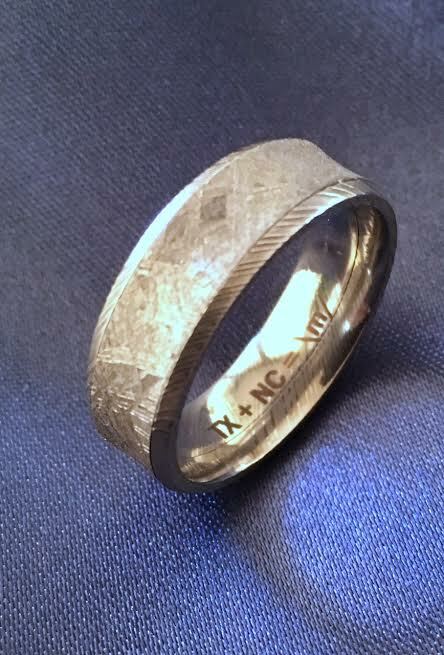 Now there is the cosmic beauty of the 4.5B year old Gibeon Meteorite nestled in a Damascus stainless steel band for a unique one-of-a-kind mans wedding ring. Additional design options offer a concave cut, flat or rounded, then consider edges in a 1 or 2mm width either beveled or stepped. Totally awesome for the warrior soldier or space geek out there. The Rings Unique Meteorite rings are made entirely in the United States using authentic Gibeon Meteorite from Namibia, Africa. The Gibeon meteorite is well known for its striking and irregular Widmanstatten lines. These lines are really iron ore crystals formed over millions of years with the slow melting of the molten meteor on its 4.5Billion year journey to planet Earth. 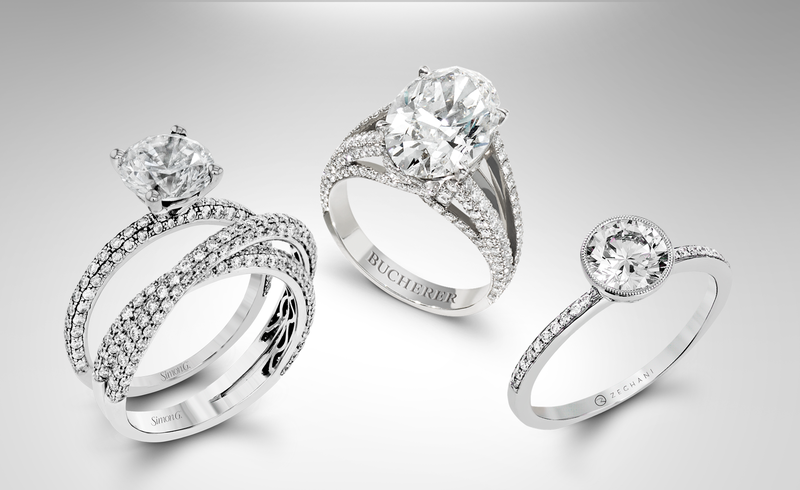 The crystalline structure is exclusive to each segment of meteorite, making your ring unique in its pattern and a one-of-a-kind piece of art. Regarded as one of the world’s most important Meteorites, the Gibeon Meteorite fell in pre-historic times in Southwest Africa and upon shattering in the atmosphere, spread over a fall field of hundreds of miles. It is speculated that smaller fragments may have been collected by natives and made into tools. 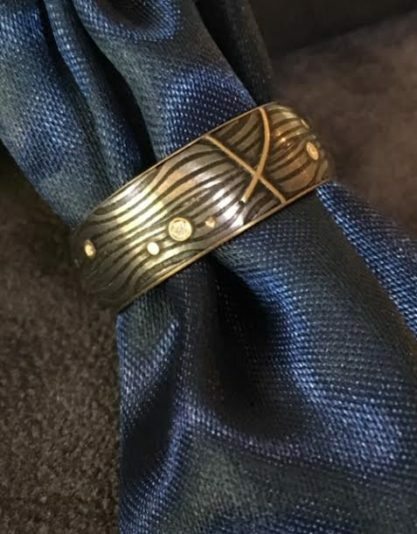 Whatever the history, it is a fabulous mystery that your can wear on your finger and enjoy the story with friends over a lifetime. Find your unique with Rings Unique.